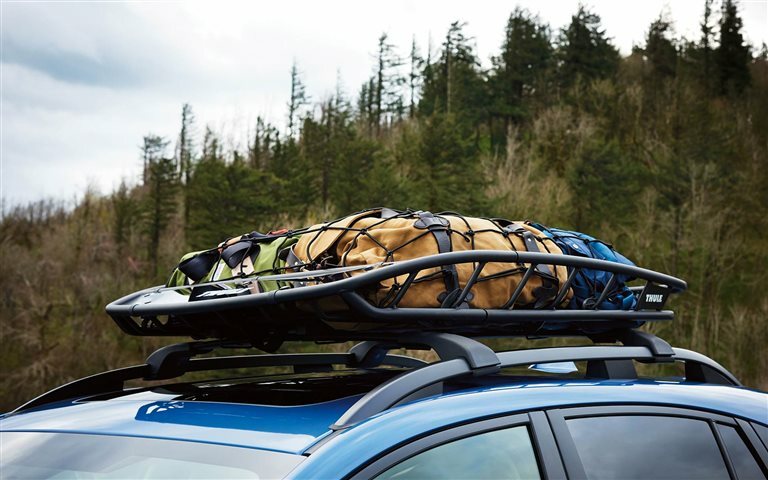 No more stalling; the 2019 Subaru Crossback is designed for that adventure you've been planning in the back of your mind for months. Its great, friendly design welcomes miles upon miles of new roads, ready to create a tradition of seeing what lies beyond your usual horizons. 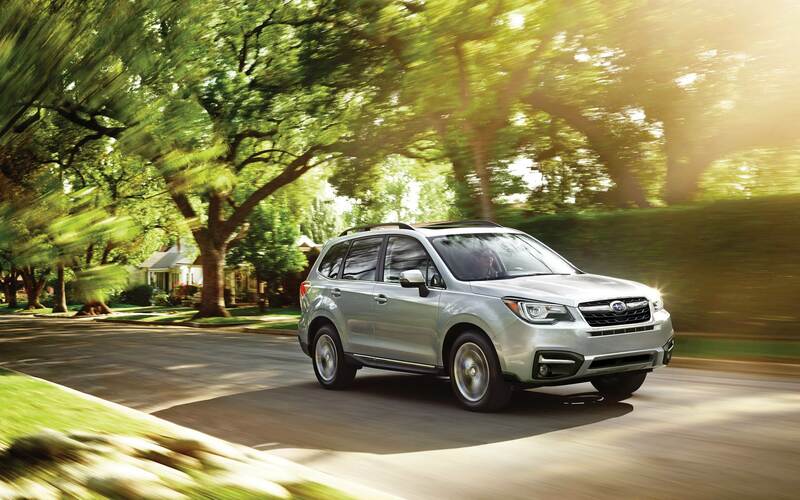 There's characteristics you expect out of a Subaru that no other car brand can similarly deliver to suit the comfort and attitude a journey needs to be achieved. 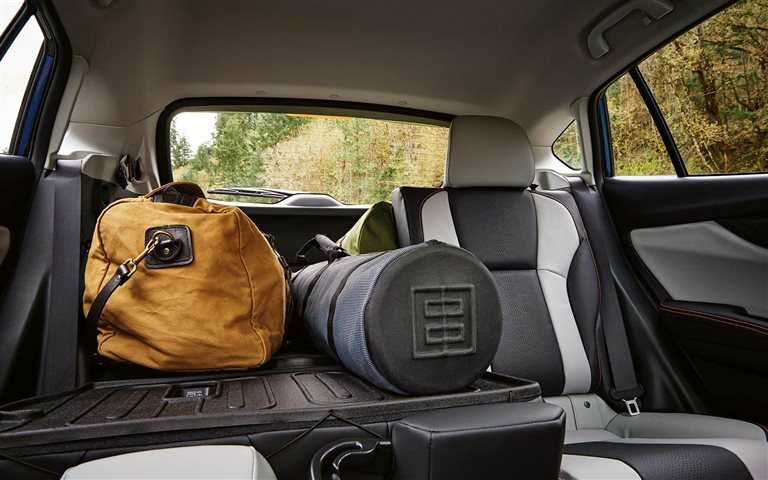 The 2019 Crossback's standard all-wheel drive, versatile cargo space, and sleek efficiency combine to create a compact SUV just waiting to make memories for years to come. 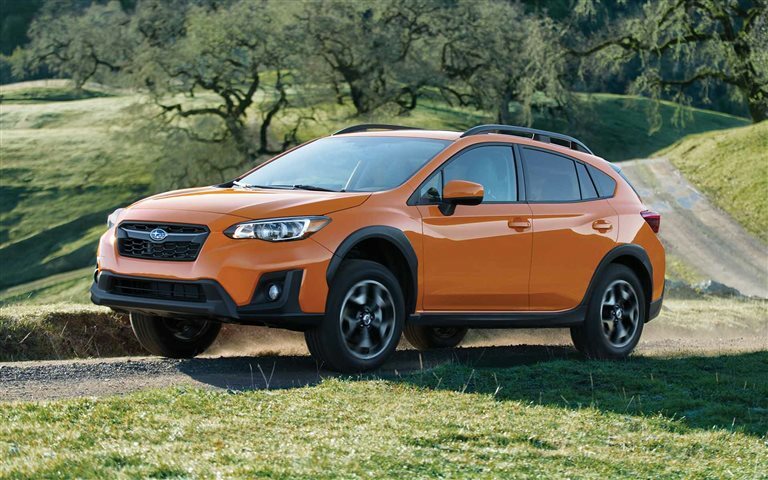 Offered in three trim levels, the Base, Premium, and Limited, the 2019 Crosstrek is ready to be your basecamp for every scenic stop along the journey, featuring an amazingly spacious interior for you, your passengers, and your gear. 100.9 cubic-feet of total space is contained in this compact SUV, and you'll be surprised what that can actually hold. 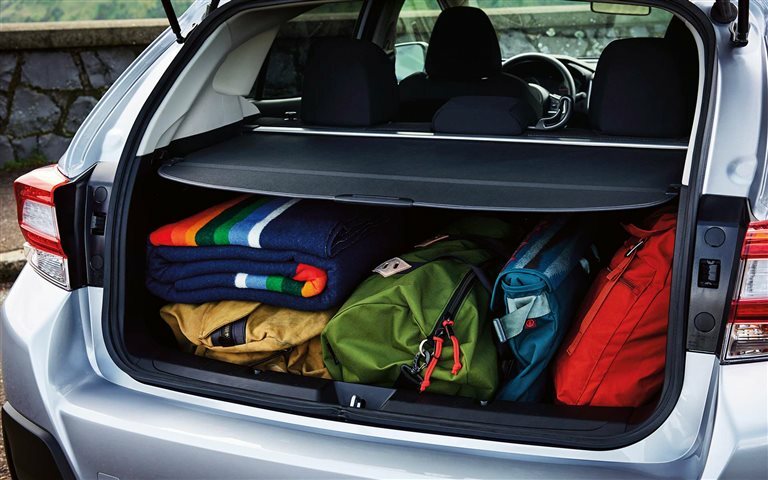 The 60/40 rear seats fold flat to make storage and packing easier in the up to 55 cubic feet of cargo capacity, or sit up with room to hold three adult passengers with 37 inches of legroom. Tie down hooks are standard to secure whatever you may need to transport. 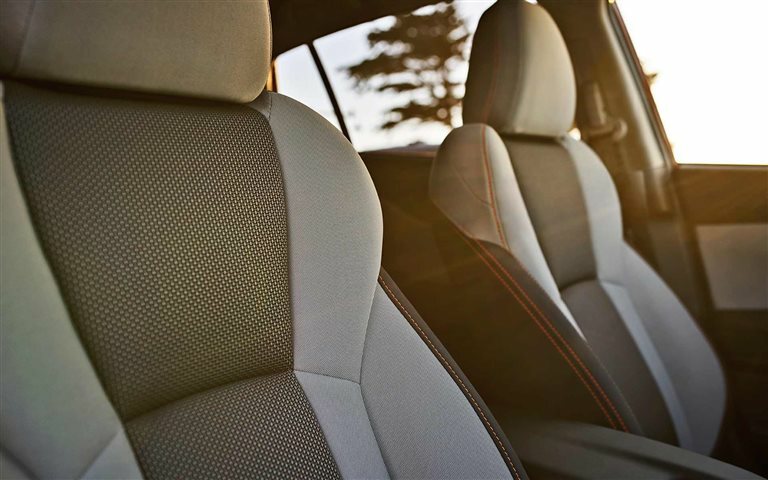 Upholstery comes either in cloth or leather-trim, offering a pop of extra style with bold, orange stitching. Black, simulated carbon fiber finish accents the dash and doors, echoing the black details of the exterior's roof spoiler, wheel flairs, and roof rack. The dash also comes equipped with a multimedia touchscreen that combines the rear camera, Bluetooth with voice recognition, and four- or six- speaker audio system into one control center. A moonroof enhances the freedom of the drive within the Premium and Limited models. Ground clearance is a capable 8.7 inches upon either 17- or 18-inch black alloy wheels. How does the powertrain perform? 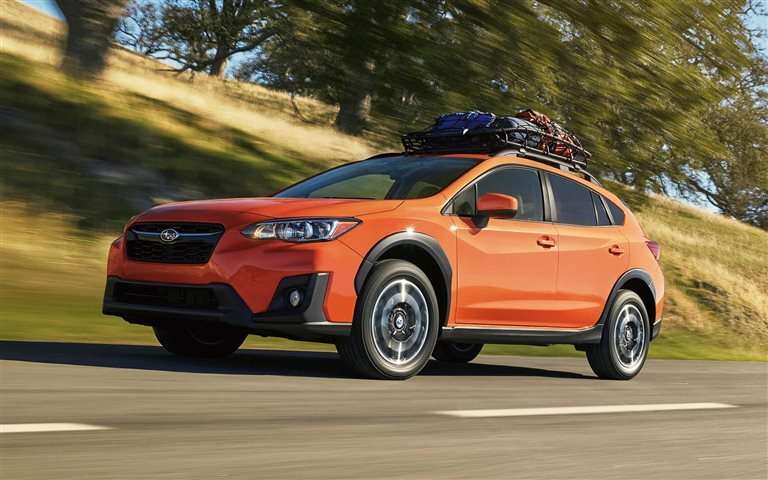 Every 2019 Subaru Crosstrek comes standard with the 2.0-liter four-cylinder SUBARU BOXER engine, delivering 152 horsepower and 145 pound-feet of torque. The Base and Premium trim configurations come either with a six-speed manual transmission or a Lineartronic Continuously Variable Transmission. The 23/29 city/highway mpg totals up to a 480 mile range on one tank of gas. 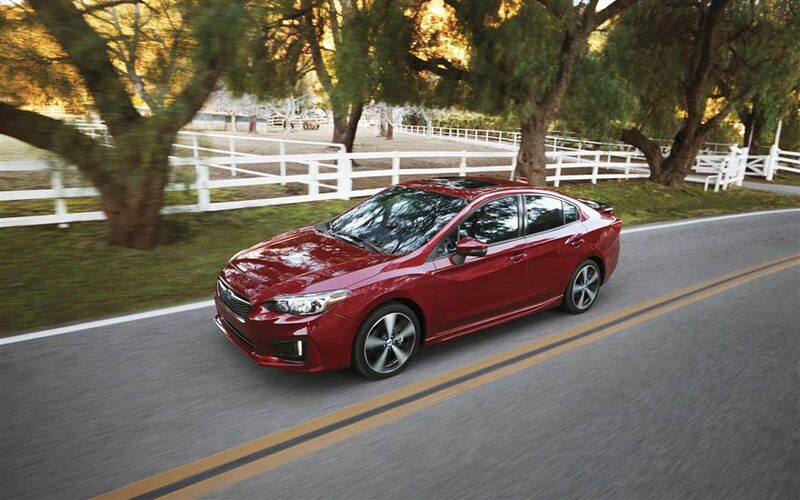 Premium models also offer a seven-speed manual with steering wheel paddle shifters. This transmission is standard within Limited trim types. This transmission boosts economy up to 27/33 city/highway mpg. Bonus: all Crosstreks are all-wheel drive standard, and come with Active Torque Vectoring, Brake Assist, a four-wheel independent raised suspension, and traction control to enhance handling, smooth out your ride, and maintain control no matter the road or weather conditions. What about the safety features? 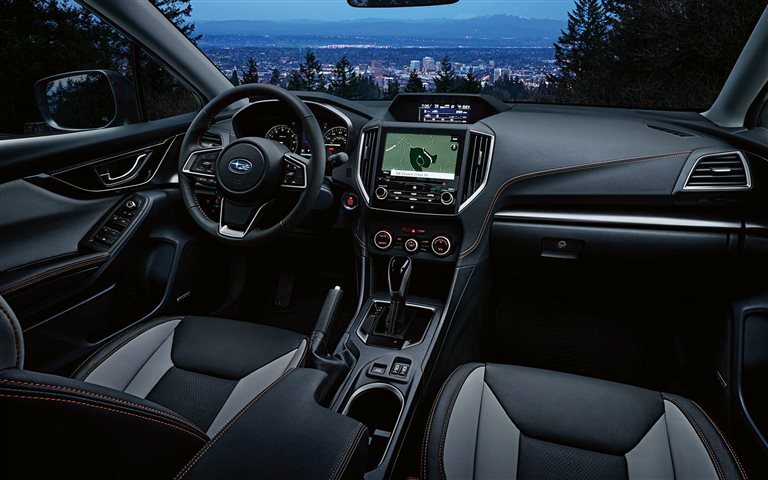 Subaru's top priority is well developed and state of the art safety and security features, and the 2019 Crosstrek comes packed with the latest and greatest. Seven airbags come standard within, and the high-strength steel frame is built with long lasting durability, rigidity, vibration resistance, and sophisticated crumple and crash-force redirection zones. 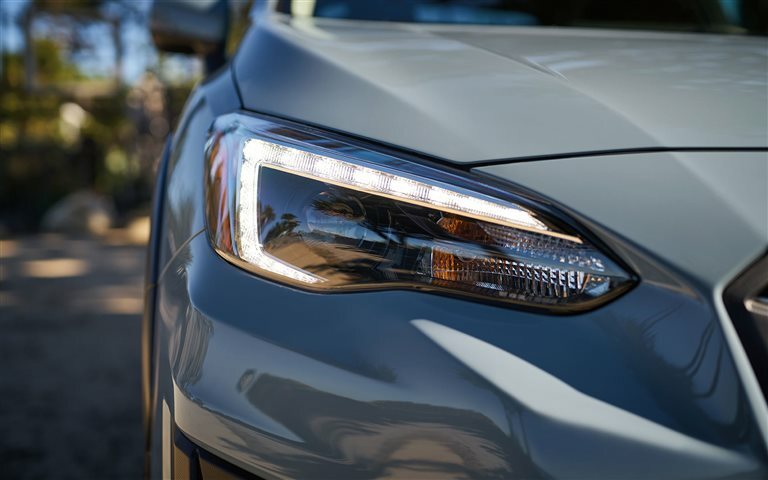 Available in all 2019 Crosstrek trims, the Subaru EyeSight package is available to give a nice bonus of driver assist features in even the base model. Pre-Collision Braking, Throttle Management, Adaptive Cruise Control, Lane Departure Warning, LaneKeep Assist, and the standard rear backup camera and sensors provide surrounding active features that keep your ride protected. 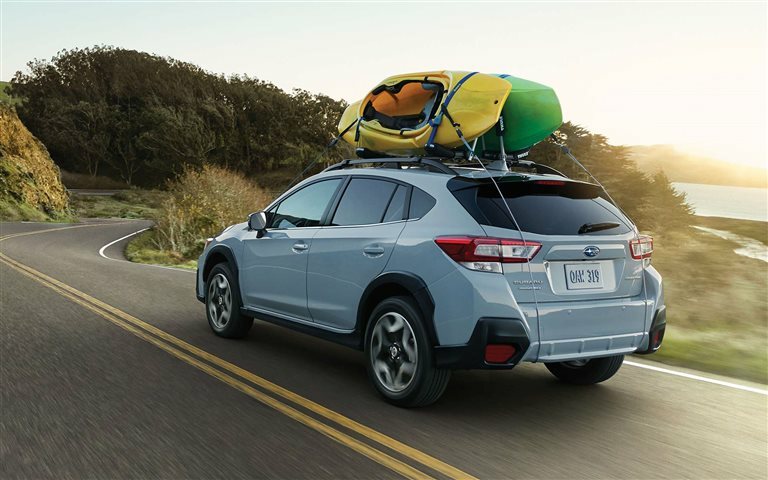 The 2019 Subaru Crosstrek is the vehicle to complete all your weekend's goals and enhance your journey dreams. 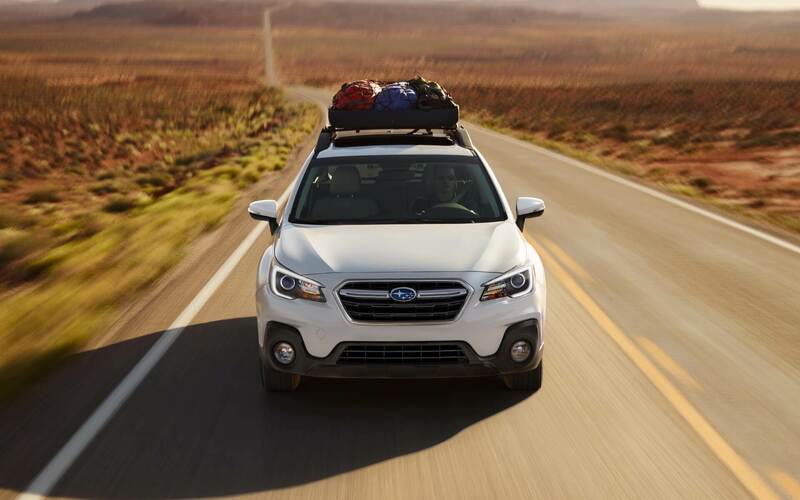 Whether it's that perfect trail you always wanted to get out to, or making it to the beach a few more times in the coming summer months, the Crosstrek is there to get you up and going where you really want to be. Come experience what a real getaway SUV feels like today.